These bearings are used for making idlers for various reprap projects. Mostly used with Delta type 3d printers. 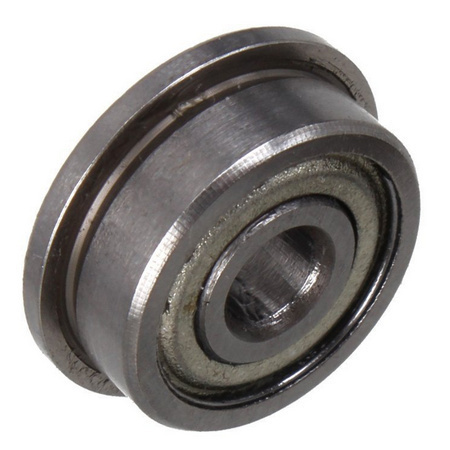 The F623ZZ flanged ball bearings are commonly used as timing belt idlers. They are required in a pack of 6, which is the number needed for the belt idlers on the Mini Kossel.